As I was spending time reading my Facebook news feed, there’s this picture of two people kissing that catches my eye and made me think of everything I learned in sociology and anthropology. 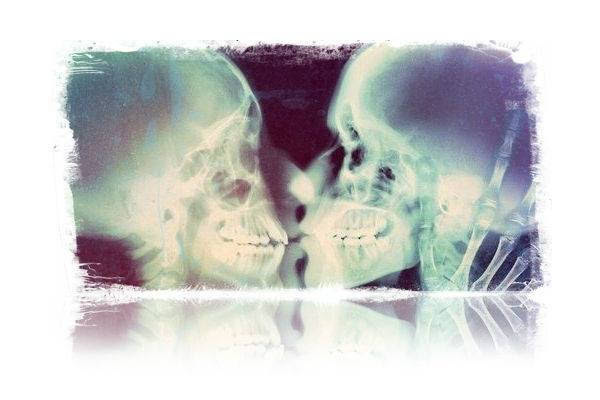 In the time that you look at it, you have no idea whether the two people kissing are heterosexual male and female, or homosexuals; whether they’re Asian, Black, Caucasian, or any combination of identities. You don’t know what their religion is (if they have one) and what their principles in life are; their norms and traditions, social class and/or caste, political views, educational attainment, nationality, or language. The picture defies those laws of superficial judgment of humanity living in a time-bound society. Just the simplicity of the connection and the beauty of two human beings sharing love, an emotion shaped by the cultural and societal forces over generations, and that’s all that should ever matter. If you’re still wondering about their anthropological and biological physiques, then there’s one reason why we can’t achieve social equality.